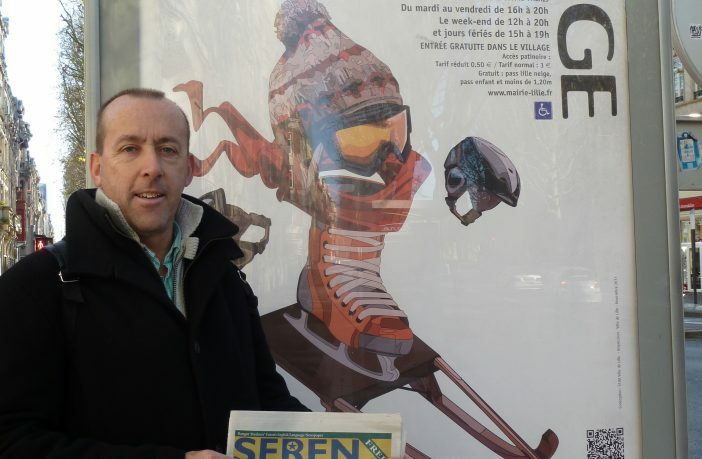 This issue of Seren has made it to Lille, North France. Patrick, yep my dad, took Seren with him on a pre Christmas market shopping trip, and loved it there. He was able to practice his French, very rusty I’m sure, but still at least he was giving it go. Lille can be reached by travelling on the Eurostar, from £65 return a cheap way of travelling. But make sure to book in advance as it can get pricey. You can also drive or fly, however these can become very long and pricey journeys. When you are in Lille, if you go around Christmas markets, I have been told they were exceptionally good (and judging by the earrings I unwrapped on Christmas day then go go go!). However if you go at any other times then there is still plenty to see and do. When walking around Lille you may be aware of some of Lille’s architectural features. An array of architectural style absorbs the city with various amounts of Flemish influence, including the use of brown and red brick. Other area of interest includes the Palais des Beaux-Arts de Lille (Lille Palace of Fine Arts), and is the largest French museum outside of Paris. Also Lille Cathedral, the Basilica of Notre Dame de la Treille is a Roman Catholic cathedral and basilica, and a national monument of France, located in the city of Lille. 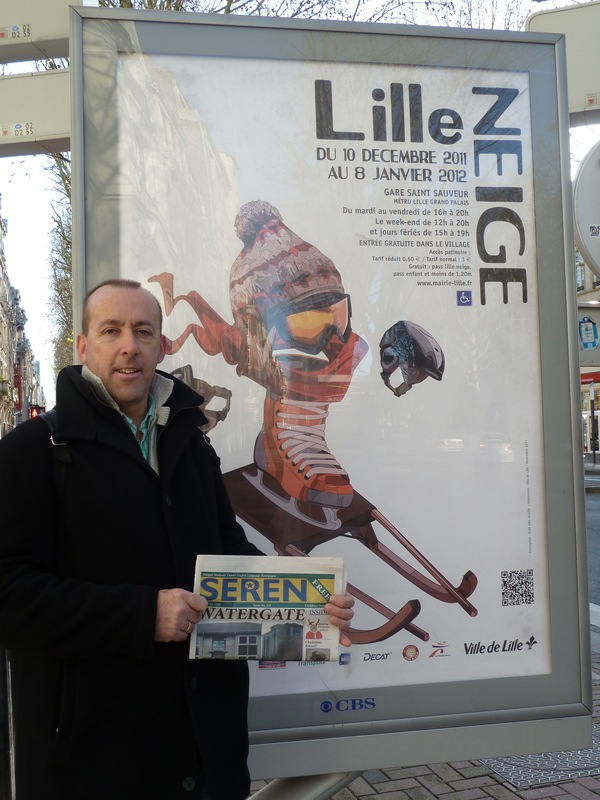 Getting around Lille could not easier with excellent transport links (that actually run on time) by bus or train. Overall Lille is a beautiful city with numerous cultural sites to be soaked up, and many relaxing glasses of French wine to be drunk, and cheese to be nibbled sitting by the river.